darkSpyro - Spyro and Skylanders Forum - Skylanders: Imaginators - Imaginators defeated poses/animations? 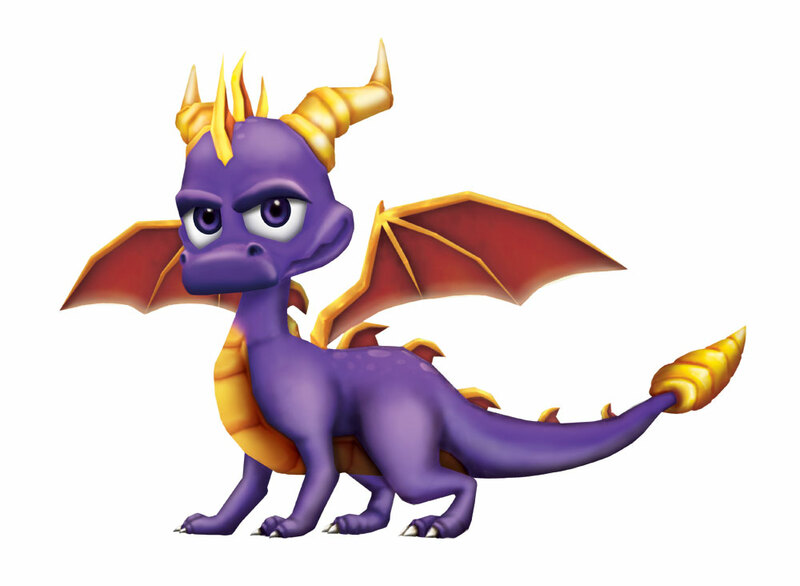 darkSpyro - Spyro and Skylanders Forum > Skylanders: Imaginators > Imaginators defeated poses/animations? I've seen a compilation of sensei defeated animations on YouTube. Does anyone have pictures/video of the defeated poses for each of the Imaginator classes?